Here's where you'll find Xur October 27, 2017, Week 8 and what he has in store. It's Friday so you know what time it is! Xur time! 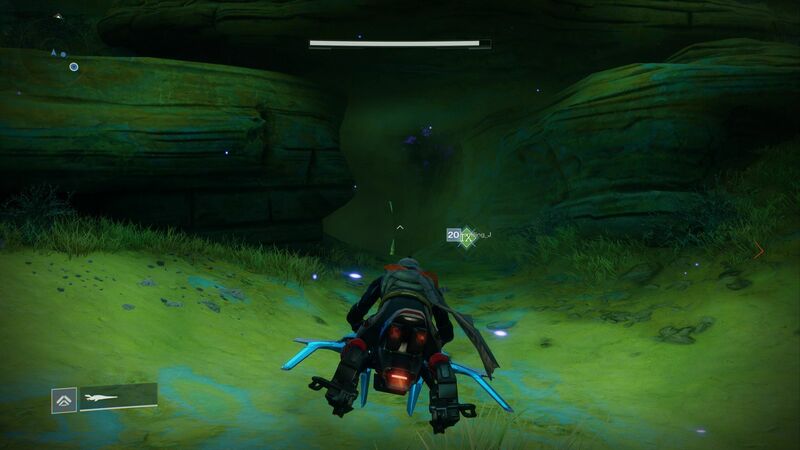 Xur's arrival signals that the weekend is nearly upon us, Guardian, so jump on your sparrow and pay him a visit. 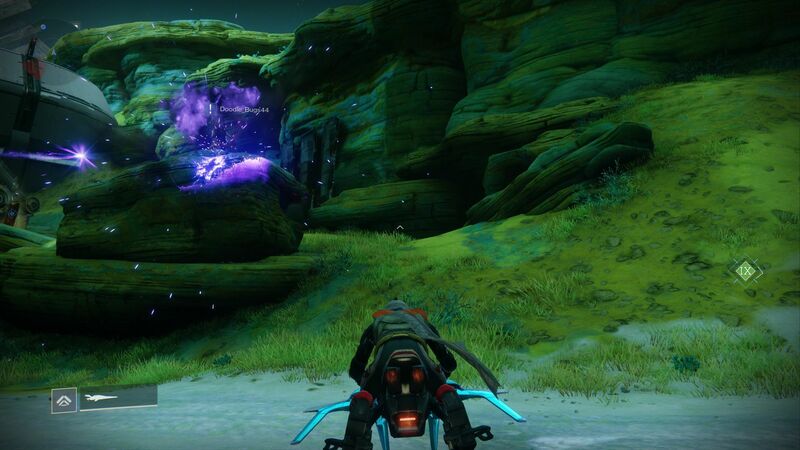 This time around, you can find the infamous dealer on IO near the Great Scar. If you set it to track him once you land at the closest fast-travel point, you may get a bit confused. No worries though, he's down in a nearby cave. 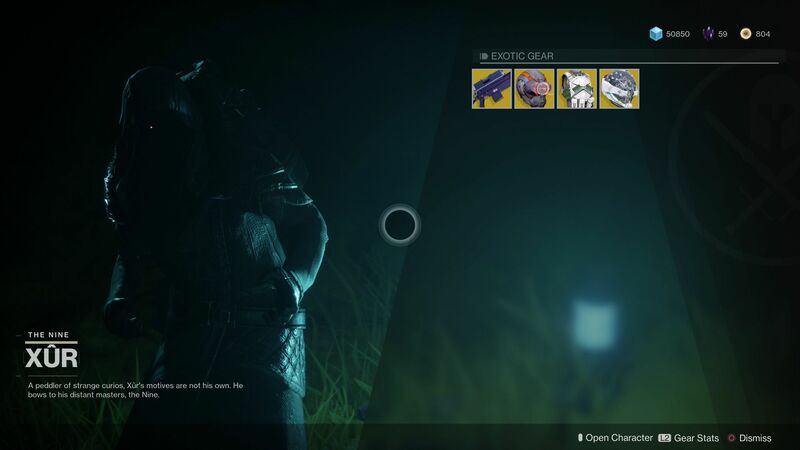 This weekend, Xur has a powerful sniper rifle as the highlight of his wares. He also has the incredibly useful Knucklehead Radar helmet for Hunters, giving them the ability to see the mini-map while aiming. Honestly and truly, if you have the currency to afford these items and you don't have them yet, go ahead and grab them. You'll never know what will come in handy in PvP or during a specific strike, nightfall, or raid. It's likely you've been working hard and have plenty of shards to grab Xur's wares this week, so treat yourself. For more, read our Destiny 2 complete strategy guide, filled with information that will help you make it through PvE and PvP activities that you frequent the most.